Fresh information on the Disney-Square crossover expected next month. 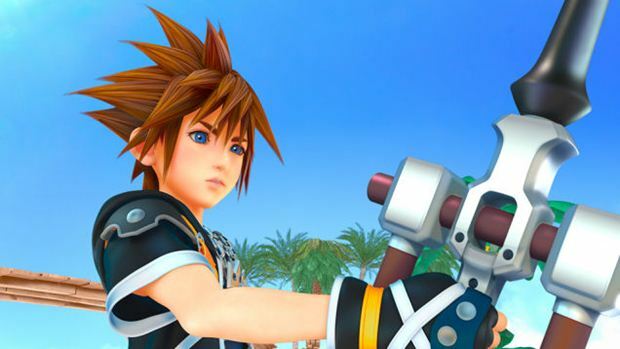 Looks like the development for Kingdom Hearts 3 is going really well- Disney today confirmed that the game will be shown off at its D23 Expo on August 16– so in less than a month, we can expect to see more of the game. The footage shown will be new, and Square Enix is also anticipated to announce some new information about the title in this period. 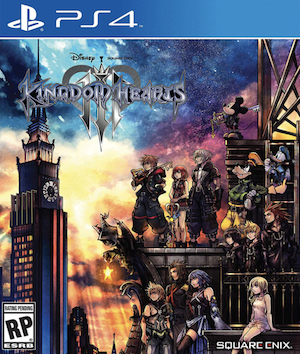 Kingdom Hearts 3 is the long awaited third numbered entry in the Kingdom Hearts saga, and the first numbered sequel in over a decade (Kingdom Hearts 2 came out all the way back on the PlayStation 2). In the leadup to it, we have seen loads of spin offs, prequels, and side stories, such as 358/2 Days and Re:Coded on the Nintendo DS, Chain of Memories on the PSP, and 3D: Dream Drop Distance on the Nintendo 3DS. Kingdom Hearts 3 marks the much anticipated conclusion of the sage. Stay tuned to GamingBolt for more coverage and information on the game.